For individuals wishing to extend their range of lash services. Be qualified to perform lash lifting to a high professional standard. 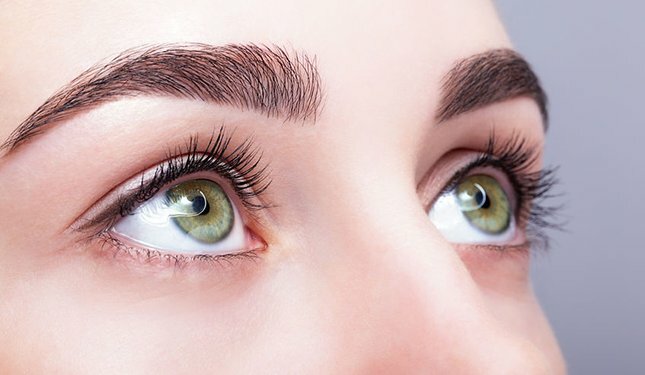 Know the correct techniques and product application in lash lifting to get the best results. Be able to incorporate the service with other treatments. 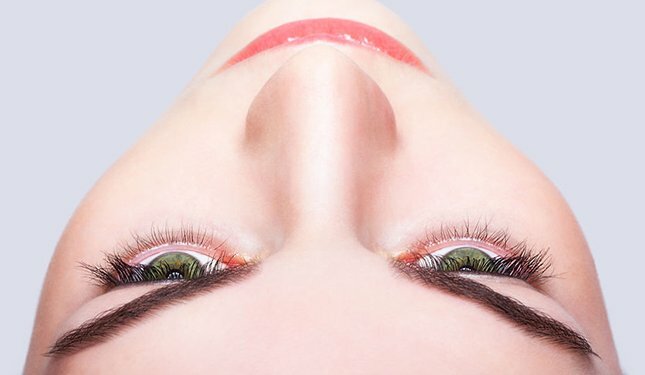 Eyelash Lift is the revolutionary new product used to curl eyelashes. Using silicone pads instead of sticky rollers clients receive a more natural and beautiful curl to their lashes. This service is a great add-on to your existing treatments and looks stunning when used with Eyelash Tinting and/ or MYscara Semi-Permanent mascara. Step by step procedure of an Eyelash lift. Entrance requirements: A recognised level 2 qualification in Eyelash & Eyebrow treatments. Qualification / Certification: Upon successful completion of the course you will be awarded a ‘Eyelash Lift Diploma’ by Helen McGuinness Health & Beauty Training International. CPD Points: Our lash Lift Diploma accredited by the Beauty Guild, is worth 6.5 CPD (Continuing Professional Development) Points. Have a question about our Lash Lift Course ?